Would you like to easily give your expenses data to your bookkeeper or accountant? Receipt Bank now integrates with FreeAgent! 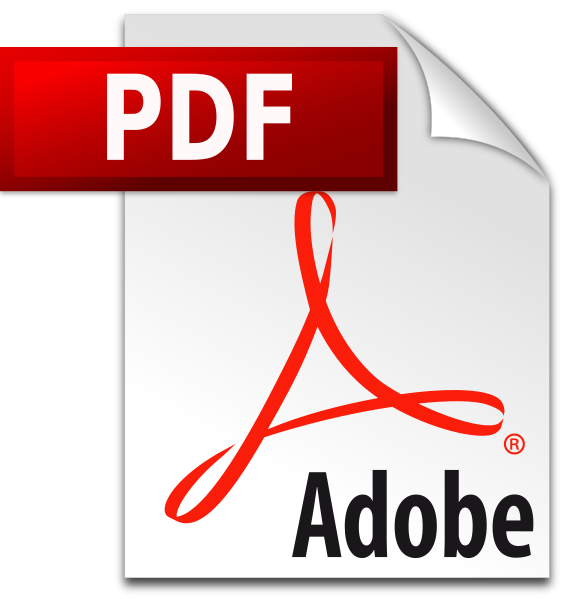 Do you receive invoices and receipts as PDF files? Which receipts and expenses have already been claimed...? More than one business receipt for a transaction? Merge them! Receipt Bank - increased upload options! 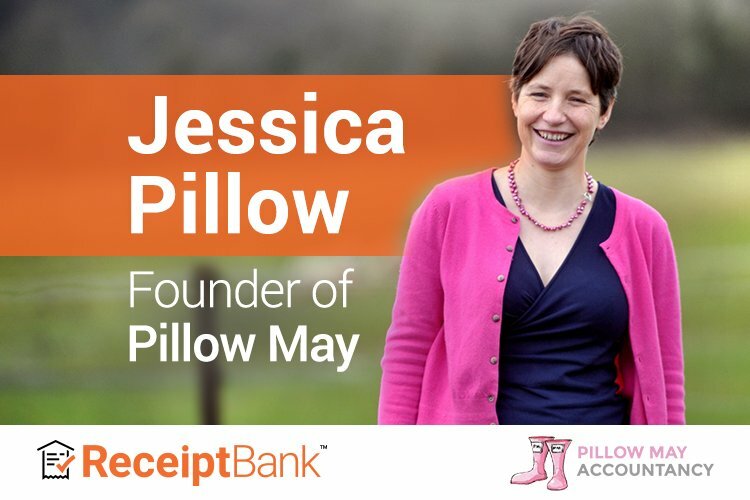 It is now even easier to add your receipts to Receipt Bank! From today, you can add .GIF, .BMP and .TIFF files to Receipt Bank.